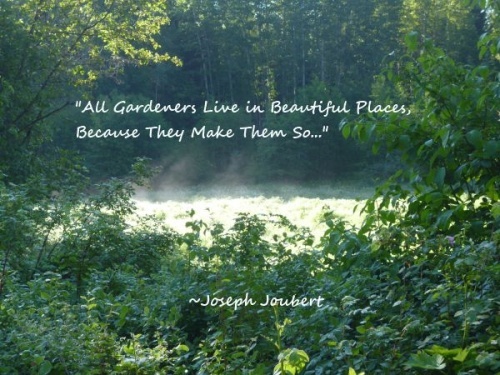 Maitri Tunes: The Lord Is A Gardener! Ali Ali has a pathos of calling out to the Lord in deep desperation while at the same time, it has a very uplifting note based on the supreme confidence that the Lord is my father too just as he is the keeper of wild forests, so I can chant and dance through it all knowing He will be my saviour. Part of becoming an adult is to see your parents as fallible people, even if they had Godlike powers to create and raise you from a helplessly dependent infant towards an independent thinker who can turn around and judge them. The hurt or anger towards parents can keep us stuck. We can move forward if knowing that parents, like us, are creatures of Mother Nature. God is the only true Father we all have. God (a.k.a Ali) in this song, is the gardener who plants and keeps the jungles green. The wild child within us is well loved by God. We can take on any of our abusers knowing that we are under His protection, and we can move through life dancing in every stage to the chant of Ali Ali Ali Ali. If we forget this Divine love and get close to the concerns of this world, we will get contaminated, so come sing Ali Ali Ali Ali and dance on. here and there in a moment. Can keep it at home. close to this world. So will Jugni.